Industry-leading audio solution providing both traditional audio conferencing and integration with Adobe Connect in one reliable, cost-effective package. Our industry-leading audio solution provides both traditional audio conferencing and integrated audio with Adobe Connect in one reliable, cost-effective package, which includes free access to Click&Meet and Online Account Information (OAI)! Simple, secure and fully customisable, AudioOne is the next-generation solution for advanced audio conferencing. Activate unlimited audio conference room numbers for every member of your team. Use your audio within Adobe Connect paired with VoIP or as the only audio option for better user experience. It’s your choice! Either pay only for the minutes you use or purchase minutes upfront. 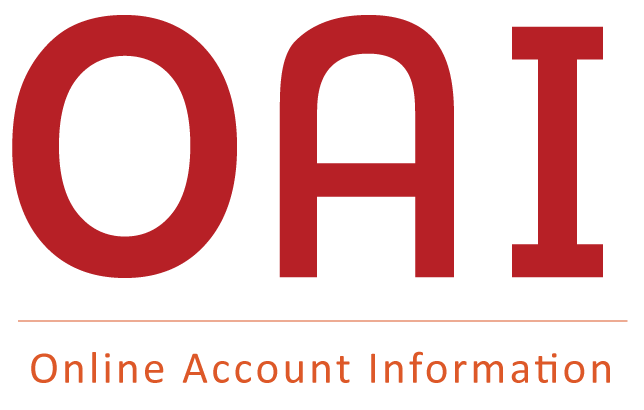 Track usage, instantly self-provision, manage users & view accounts online with OAI. 24/7 phone support with our friendly experts & free online resources, webinars, & eBooks. A visual interface that gives you the power to control your conference call from your computer. Conference globally with international dial-out & local access numbers for over 50 countries. Get the most advanced identification, accessibility, & audio security features on the market. Your audio needs are unique! See our list of audio options & add-ons! 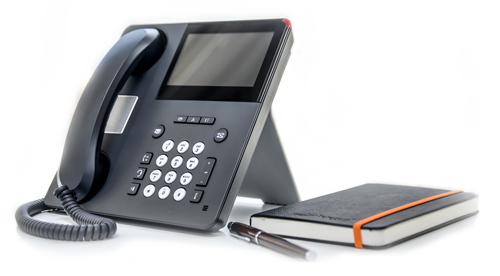 AudioOne provides the most advanced identification, accessibility, and audio conferencing security features available. Begin a 30-day trial of AudioOne with unlimited free minutes!